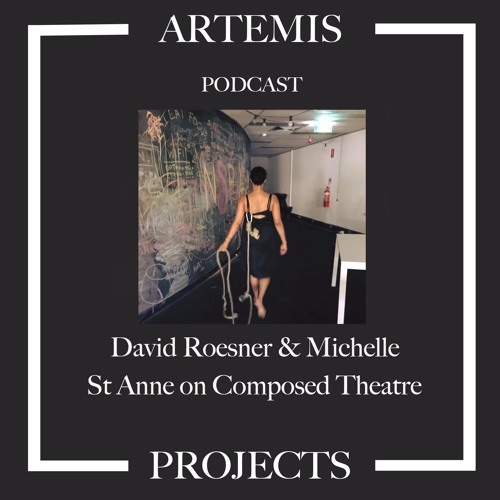 Interview with David Roesner, a co-author of Composed Theatre and Australian theatre maker Michelle St Anne who is founder, director and a creative engine of The Living Room Theatre, a theatre company known for unconventional approach and surprising outcomes. We chat about the Composed Theatre, a theatre practice that applies musical or compositional thinking to all elements of performance including text, gesture, speech, light, costumes, and stage design. How does it work in practice and why might this approach to theatre have greater impact on the audience?